Millions of kids worldwide share the dream of becoming a professional football player. The majority of which won’t ever get the chance to be noticed by a professional football club due to the fact that youth scouting has not entered the digital Age. We believe Technology is an equaliser, which should be used to provide opportunities for all. 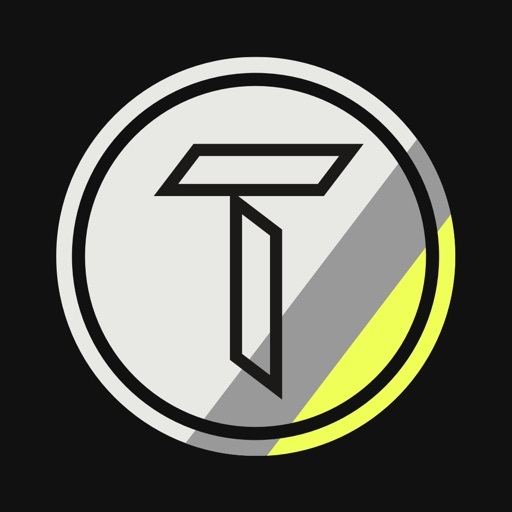 With Talento Today we want to change the status quo of footballs’ youth scouting. 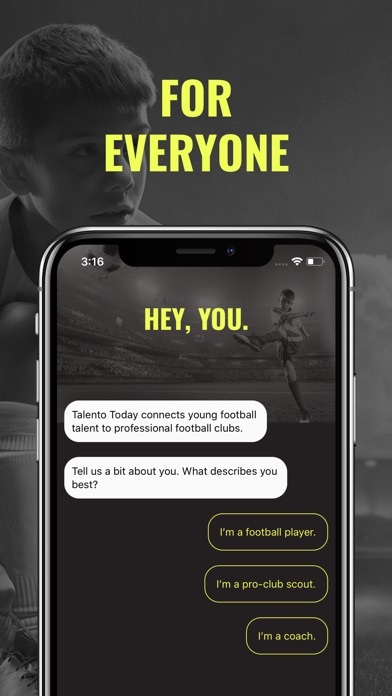 By delivering the global football community an app that connects young football talent to professional football clubs. 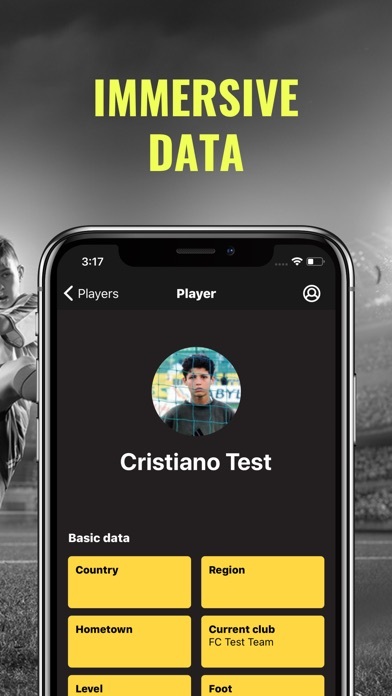 On Talento you as youth football player create an account and upload your basic data on your profile. Together with your coach at your football club or school you carry out standardized training exercises to test your motor and technical skills. Furthermore, you can show your ability in a 3 vs. 3 game situation. Our app enables easy live updates of your profile data, whether on the training ground, in the park or at school. We strive to work with certified clubs and coaches to ensure benefit for kids, scouts and clubs through valid data. Professional football clubs that are scouting youth players use Talento as a tool to get to know more about interesting players. 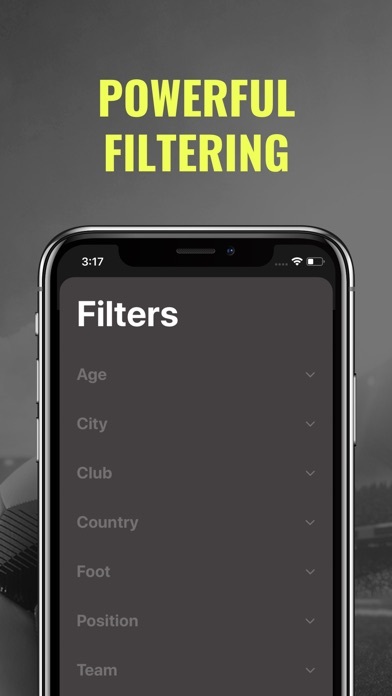 With the Talento app they can check actual footage of all players, anywhere and anytime. Scouts can also share this with other coaches at their club, without any extra effort. We are digitizing the scouting process in ways of collecting, analyzing, structuring and rating data of amateur youth players. Talento Today wants every user to win! Players have an extra opportunity to show their talent, coaches can monitor the development of their players and scouts have an extra tool to make the right decisions. A WIN-WIN situation for everyone.